Have you heard about the “Live Music Hall Of Fame”? 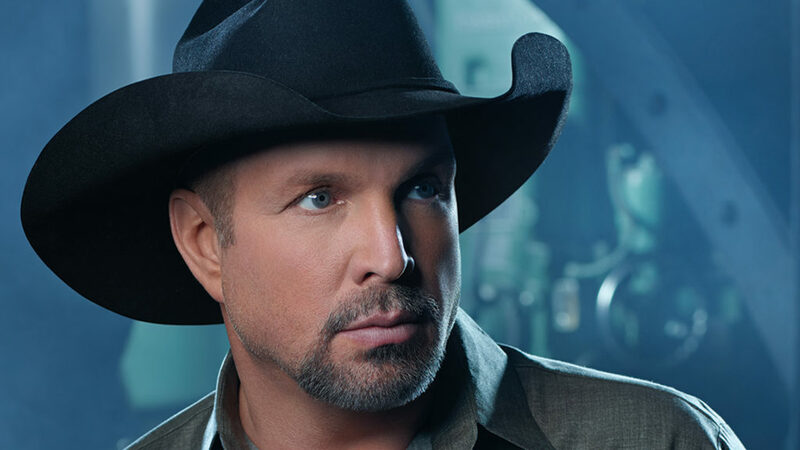 Country mega-star Garth Brooks is their first inductee. Brooks (56) continues to tour worldwide (after a 16 year hiatus from touring), with a couple U.S. festival gigs coming; and will headline Stagecoach Music Festival in Indio, California, in April.